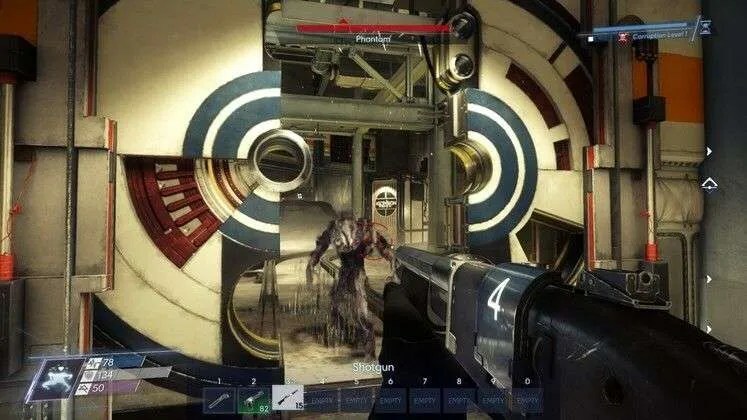 Bethesda Studios decided this year to use E3 to annouce a new piece of DLC for one of its 2017 catalog in the form of Prey: Mooncrash. This was made all the more interesting by the fact that the DLC was available to download on the same day and we’ve been impressed with what they offered. Many people thought that Bethesda had washed their hands of a title that under-achieved in relation to sales but was generally well accepted amongst those who did play it. This led me to believe that, with such a sudden announcement for DLC for the game, it could have been a disaster, however, they have revitalized the franchise with a breath of fresh air. 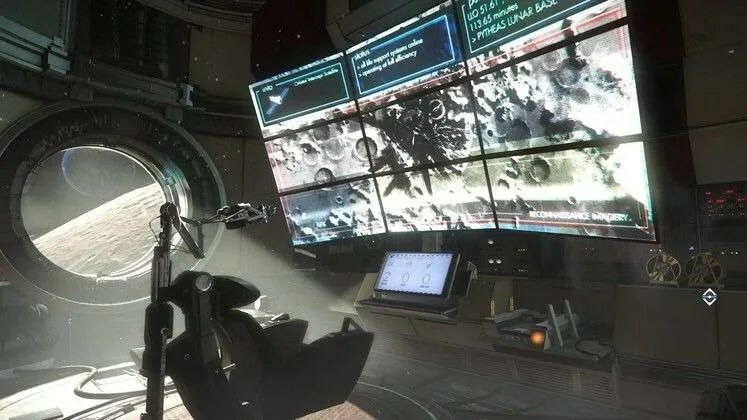 The Story has you playing as one of 5 “Kasma Corp” employees, a company who is investigating a disaster aboard one of their rival companies (TRANSTAR) lunar facilities. Your job is to run a simulation compiled from Data that has been retrieved from the moonbase to discover what happened. This means having to live through the disaster as each of the characters who bring their own set of objectives and skills to each playthrough which keeps the story changing and interesting. This DLC offers around 10 hours of a unique gameplay style that’s different enough from the original to justify the pricetag of €19.99. It has rogue-like style gameplay that has you trying to make it through from start to the finish of randomly generated levels. This is made harder by the presence of a timer, and not just any timer, as it’s one that makes the enemies you face harder the longer you take to complete the level. To combat this difficulty, any upgrades (Neuromods) are carried over from playthroughs. Also, each time you play, you are rewarded with Simulation points, a currency used to buy better weapons and more medkits for your next playthrough. Overtime, this will allow your characters to be sufficiently upgraded to complete their set of specific objectives. 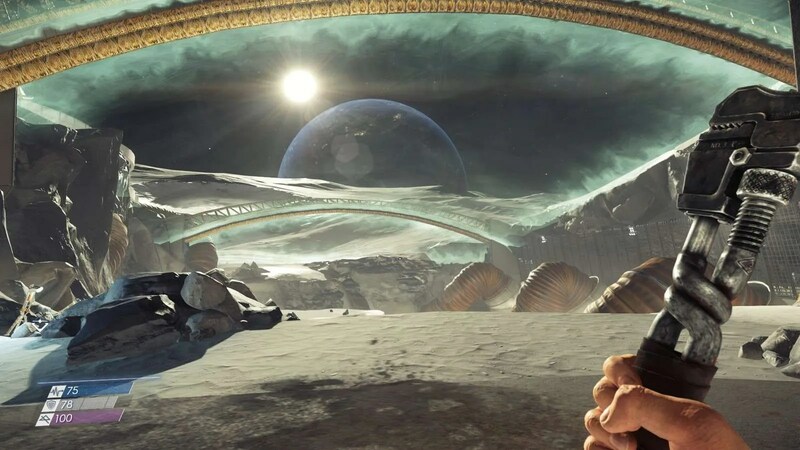 Prey: Mooncrash is a standalone DLC worth its place alongside what was originally a good game. This content just simply adds more fun and a fresh perspective to a title that some had already condemned to the history pages. This now has our expectations set high for future downloadable content from the guys over at Bethesda. The review was written by TheEffect.Net contributor, Mark Reilly, using a review code issued my Bethesda. 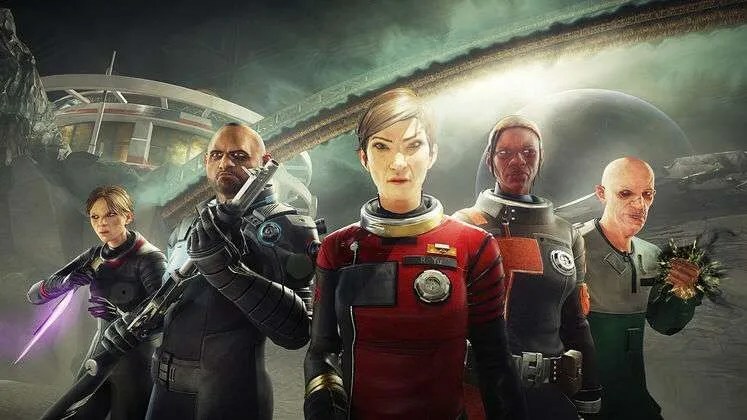 Prey: Mooncrash is a standalone DLC worth its place alongside what was originally a good game.